Drag the map with your mouse or finger, and click on a marker to get more information about the supplier. Raw Honey comes straight from the hive and into the jar. This is important to ensure all of the valuable nutrients and beneficial components of the honey remain. 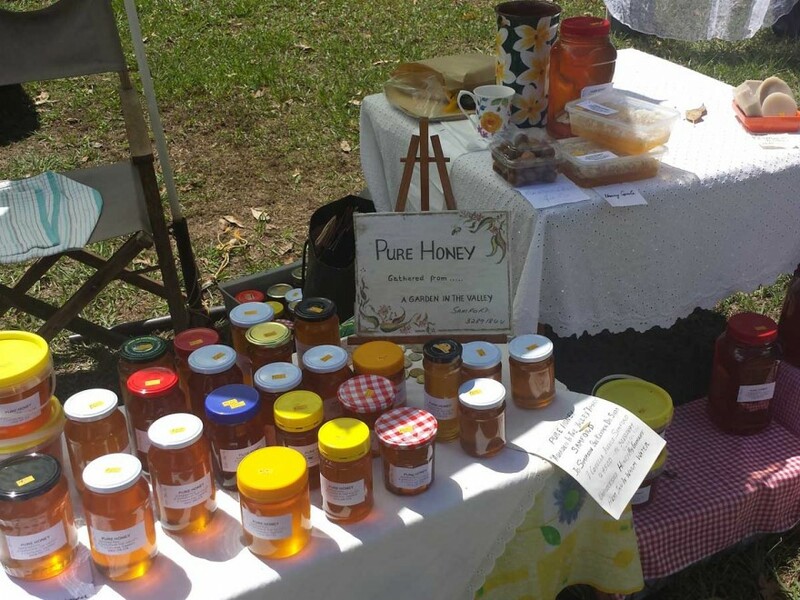 And because bees work all year round, there’s always a local beekeeper that will have some honey available! 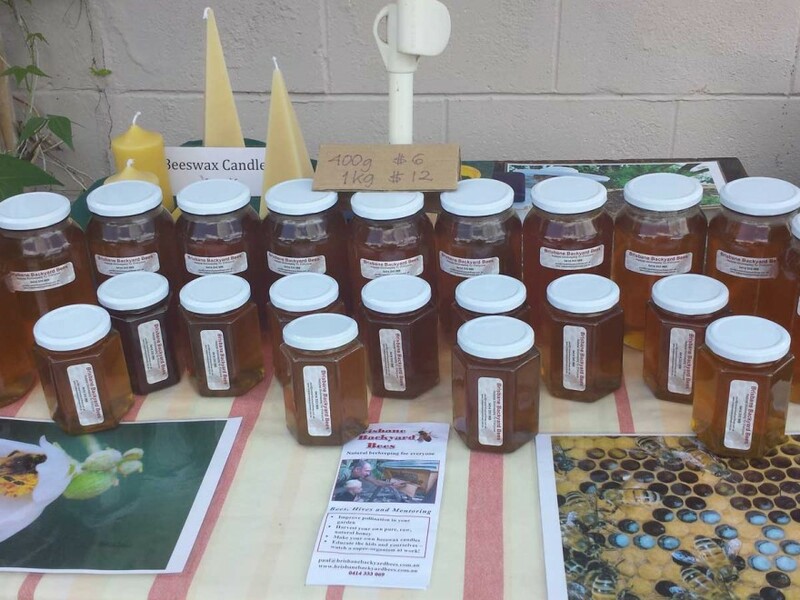 Unlike commercial honey, Raw Honey isn’t heat treated, blended, or micro filtered to remove all the good bits. All of the beneficial yeasts and enzymes stay in the honey, and have been proven to activate vitamins and minerals in the body. It sounds cliché, but you really haven’t tried honey until you’ve tried it direct from the hive. Because Raw Honey isn’t heat treated or blended, all of the delicate aromas of the honey remain in the honey. Each hive’s honey has subtle flavour differences as well, depending on where the hive is located and what time of the year it is. 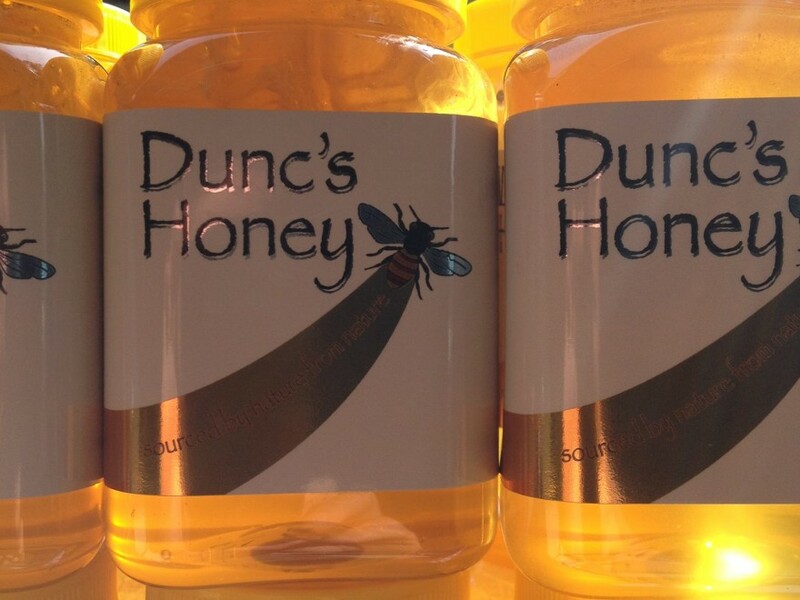 One thing is for sure though, Raw Honey is always thick and always delicious!